Are you ready to move your online presence and marketing strategy into the future? Contact us for a free fifteen minute consultation. Need a website that actually brings new leads and clients into your business? Future Buffalo will help you create a client generating machine. There are untapped customers looking to do business with you every day. Your business needs to be seen in the places they are searching! Tired of posting on your business Facebook page and not getting any results? How would you like new prospects and leads coming from Facebook this month? Your company’s website is how many people will first interact with your business. Create the right first impression by working with Future Buffalo to create a functional work of art that represents your unique business. 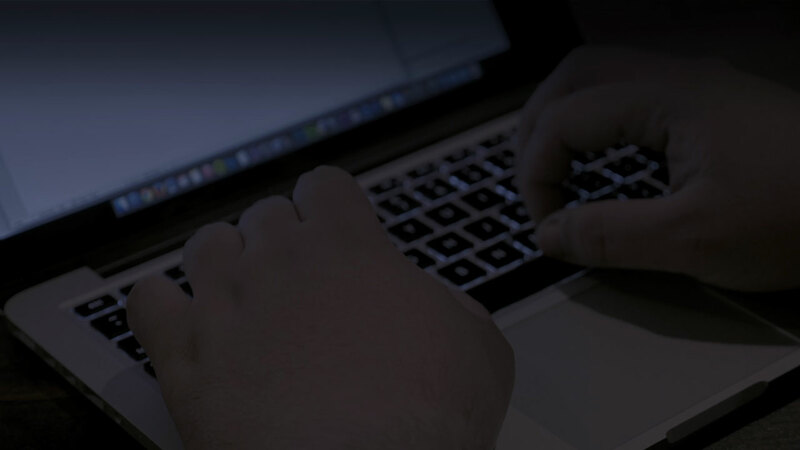 Our experts have experience with a vast range of modern web technologies and provide services that cover everything from new builds, site re-designs, updates and optimization of existing sites, e-commerce, and custom development. You don’t want your current and future customers dealing with out of date information and content. Future Buffalo can build your new website with a modern content management system that you or a key employee can easily update. We also can build custom feeds to automatically pull in content from your Facebook, Twitter, YouTube, and Instagram channels. Keep your website content fresh with no additional work by you! Together we can work on an effective digital marketing strategy to deliver potential new customers to your website. We can help you generate more business by designing a website that encourages potential customers to contact or visit you today! If you are not generating more leads and bringing in new business from your current business website, we can help. Contact us today for free fifteen minute consultation and we'll talk about how to grow your business. There are many web designers you can work with. Future Buffalo is different. We don't just design beautiful and functional websites; we work to grow your business. It should be common sense, but many companies invest in ineffective websites that don't actually help their bottom line. Don't be one of them! From web design to marketing services, everything we do is focused on helping you attract new clients and customers. Let us show you how to gain strategic advantage over your competition. How Can Mobile SEO Help Your Business? Are you having a problem with your website or generating new business online? Do you suspect you could be getting a better return on your current marketing investment? Are you a new business or just beginning to build an online presence? Our business is helping your business. Reach out for a free fifteen minute consultation and learn how we can help. This is a selection of some of our recent satisfied customers. Click on a business logo to visit their website. With four locations in WNY and a fifth coming soon, Bennett Rehabilitation Institute specializes in physical therapy and rehabilitation of conditions that impact the nervous system. Bliss Bridal is a bridal salon & dress shop located in the heart of the village of Hamburg. 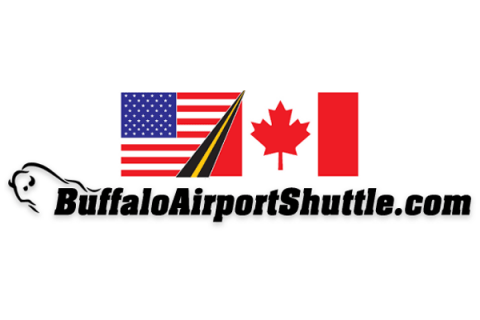 Buffalo Airport Shuttle is a ground transportation provider based in Cheektowaga. They service all of the region's airports and take passengers across the USA & Canada. Frank Bogulski has been successfully representing WNY clients in a wide variety of legal issues including criminal defense, DWI defense, personal injury, labor relations and business/corporate law. Mimmotronics specializes in the repair, customization and design of guitar effects pedals and audio equipment. 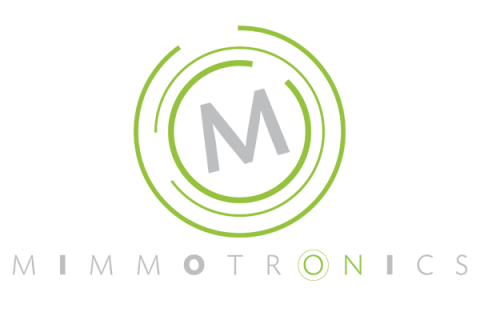 The Mimmotronics site features an informative blog for enthusiasts and e-commerce store. 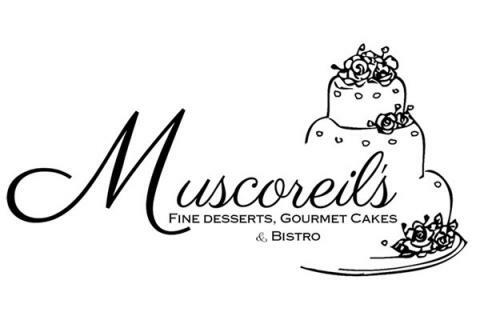 Muscoreil's Fine Desserts, Gourmet Cakes & Bistro has a team of 45 talented artists, chefs, sculptors and masters who have been creating top tier wedding and specialty cakes as well as dessert items for over 20 years in WNY. Based in Niagara Falls and serving WNY, Ozone Prime uses cutting edge green ozone and H2O2 technology to disinfect, deodorize and clean interior spaces of all types. Plants and Goodwin is an oil and gas field exploration and production company located in Shinglehouse, PA.
Samuel's Grande Manor is such an iconic establishment, nearly anyone from WNY has likely visited at least once. Founded in 1978 and located in Williamsville, they host weddings, events, and banquets for up to 1,000 guests at a time. 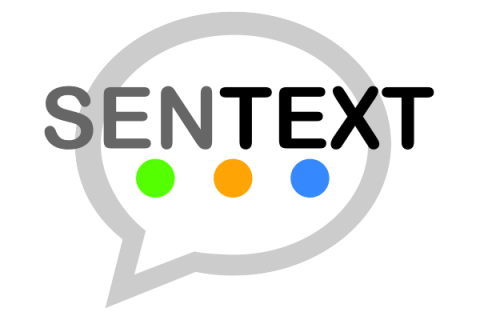 SenText Solutions is headquartered in Milford, CT and operates nationwide. They provide mobile SMS marketing solutions to over 15,000 businesses and boast over 4 million opt-in subscribers. Based in Buffalo NY, Syro Logistics Inc. has quickly become one of the premier logistics agencies in North America. Established in 2013, The Howling Rooster features casual American dining in a comfortable and relaxed atmosphere along with a private banquet room for special events. We're here to help - get in touch and see how our team's expertise and experience can benefit your team! Carrying extensive experience in marketing along with a lean business sense, Jeffrey delivers a robust skillset that yields high ROI's and search engine rankings. 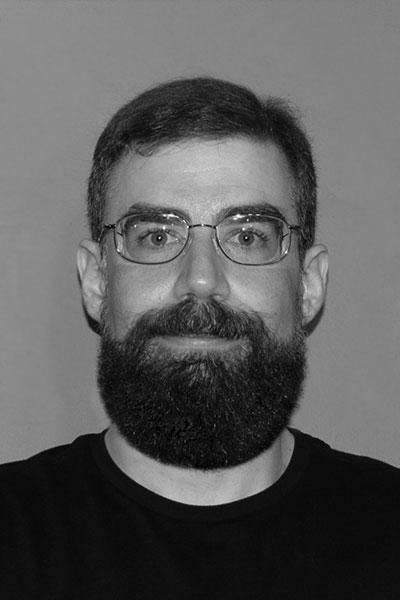 With almost two decades' experience, Anthony has been programming and designing for the web since it's early days. We're excited to partner with future focused Buffalo and WNY businesses that are ready to step up their game. It doesn't matter if you're interested in a new or updated website, getting started with local search optimization, or trying out Facebook marketing - if new leads and more customers is your goal, let our expertise be your secret weapon. If you haven't already, click here to request a no pressure, no obligation, totally free fifteen minute consultation. A Future Buffalo expert will get in touch to learn about your specific goals, assess your current situation, and explain how we can benefit your business. We'll work with you to develop a custom plan to help you reach more customers and improve your entire presence online - then sit back and watch us deliver real world results! Jeff was great to work with, very patient! Did a great job and is very happy to make adjustments if needed! I would definitely recommend this company! Future Buffalo is an amazing Web Designer. Building a website is a process and they make every step of the way easier and go above and beyond to make you happy with the results. Highly recommended. Jeff was phenomenal to work with and delivered exactly what he said he would. He was always available to answer our questions and built an amazing cutting edge website to our specifications. He and his team are truly artists in their vocation. Thanks to @FutureBuffalo for the great job designing @TheBuffaloStar. 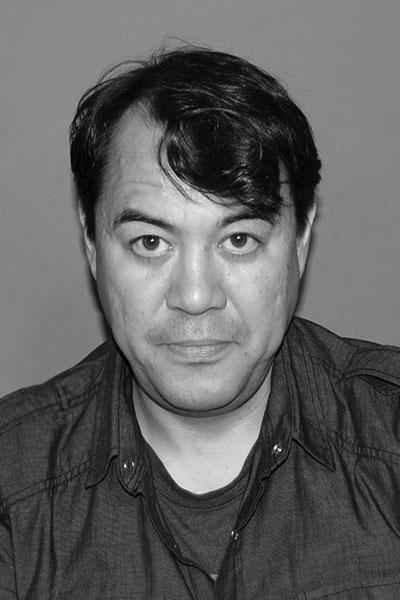 Anthony DiPasquale (tech mastermind) & Jeffrey Enabe do great work. Future Buffalo took my mediocre Wordpress site and re-purposed it into a fully functional web store and blog. I worked very closely with Anthony, the web developer, on optimizing the site with respect to the aspects most important to me: functionality and appearance. I would highly recommend Future Buffalo for web designing. Jeff and his team made the process to design our web site simple and their customer service was excellent! I have never collaborated with a more responsive company and they were able to accomplish all of our asks and visions. Our traffic has already doubled from this time last year, in a single week, and leads are pouring in. Future Buffalo took our old, outdated website and updated it beyond our expectations! It's already resulting in calls from viewers... Great job! Find out how we can help! Use the form below to send us an e-mail, give us a call at (716) 221-0701 or click here to request your free fifteen minute consultation.